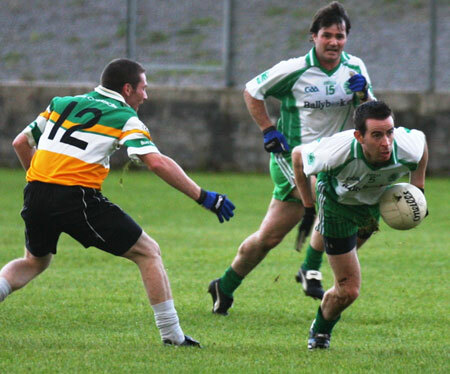 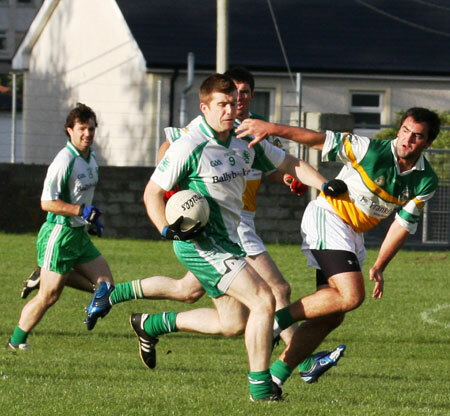 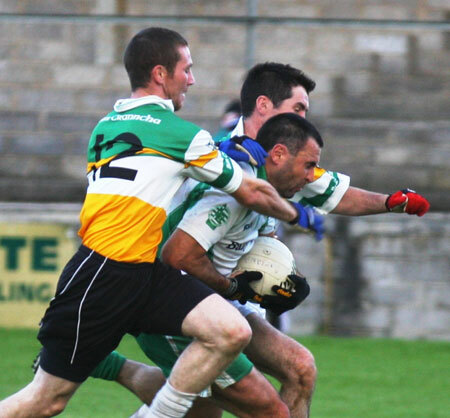 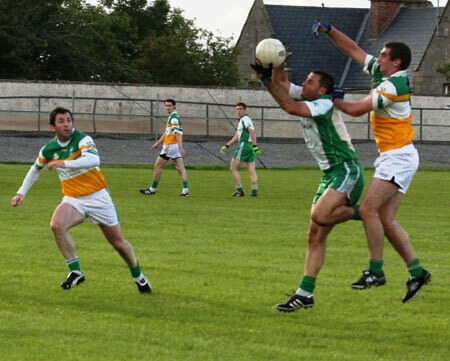 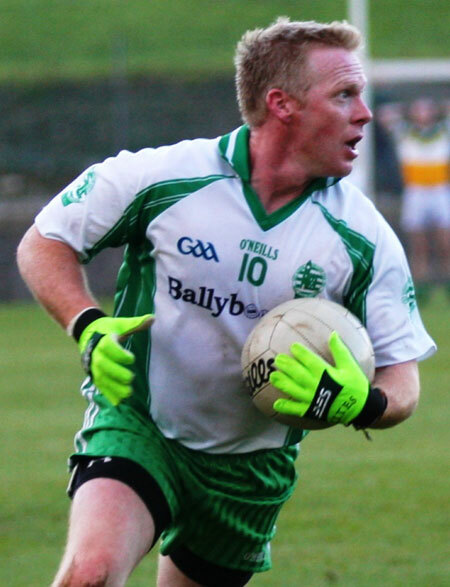 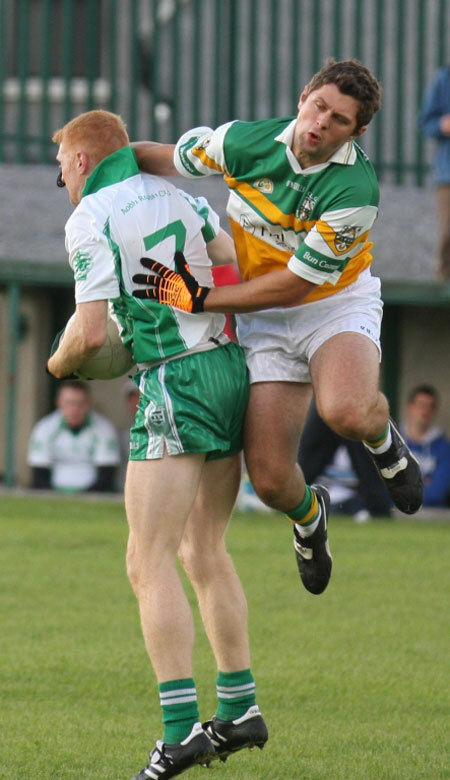 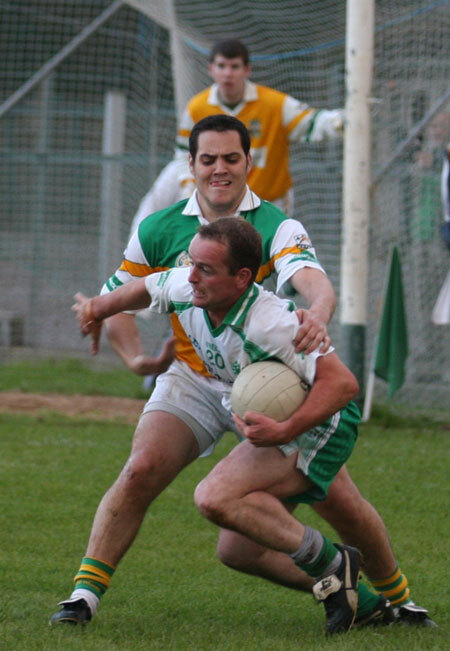 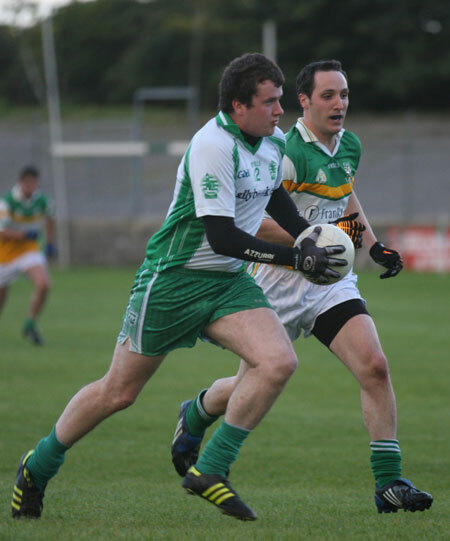 Aodh Ruadh produced a much improved on performance last Saturday to take the points against Buncrana in the Father Tierney Park in their last league game at home for 2010. 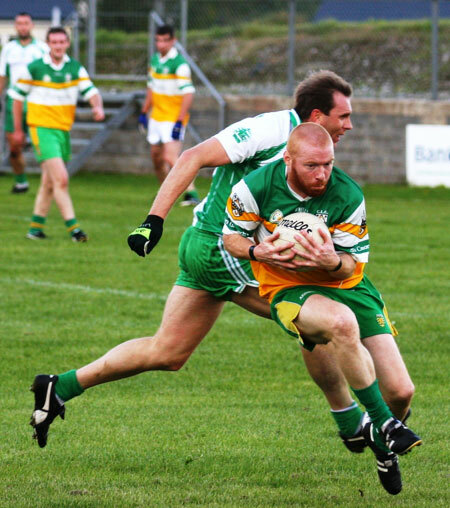 Things were nip and tuck in the first half and the homesters went in at the break leading by three points, however they surged on in the second half, running out 0-17 to 1-8 winners. 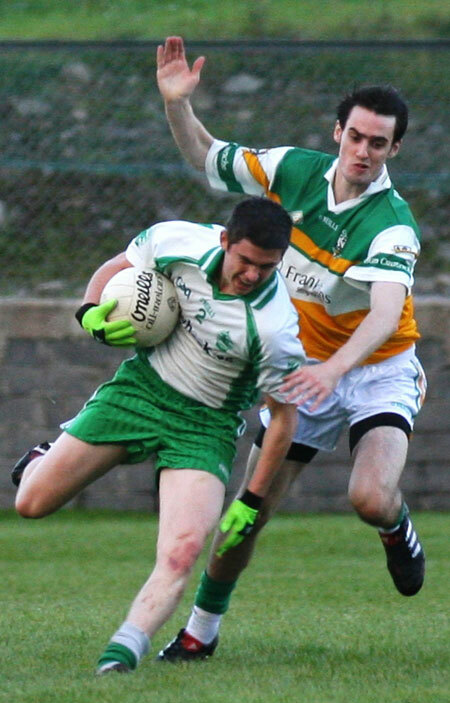 In the defence there were excellent displays from PJ McGee and Conor Patton while in it was the dominance offered in midfield by Stephen Ward and Michael Gurn that helped ensure the Ernesiders were remained on top in this tie. 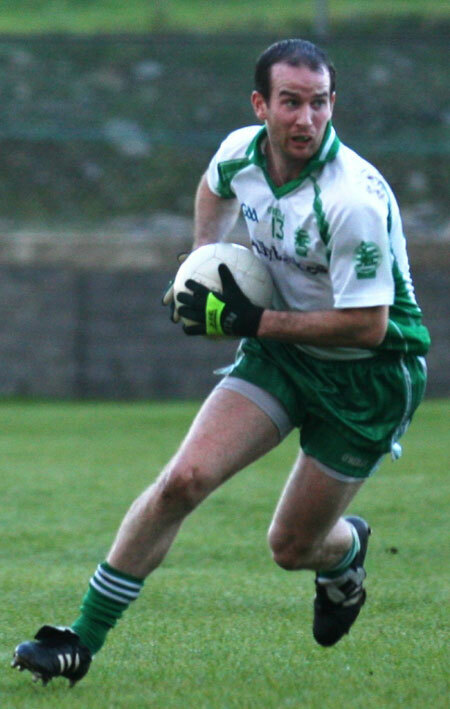 Up front Barry Ward was a tower of strength up front and Sticky Ward was back to his lethal best kicking over a slew of scores. 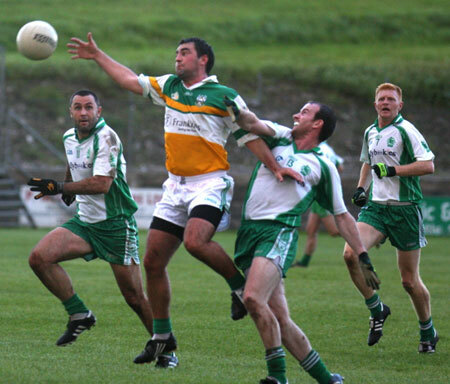 Now, with four games remaining in the league programme, Aodh Ruadh are on their travels to Killybegs, Ballybofey, Cloughaneely and Malin. 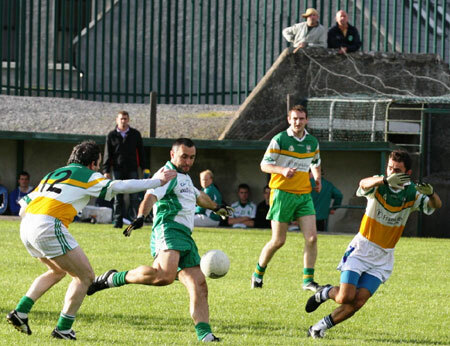 Promotion is still a possibility, but relegation remains a strong threat also.